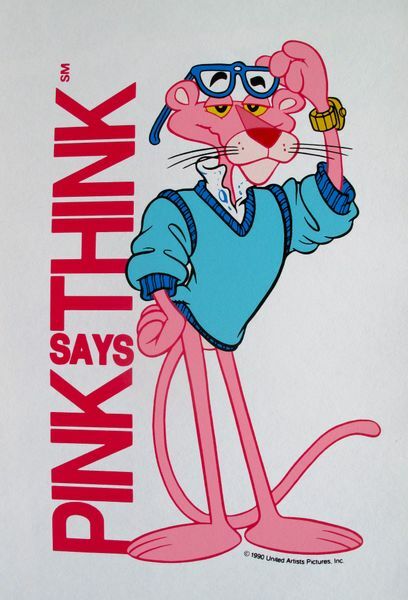 This is an offset lithograph of the Pink Panther titled “PINK SAYS THINK”. 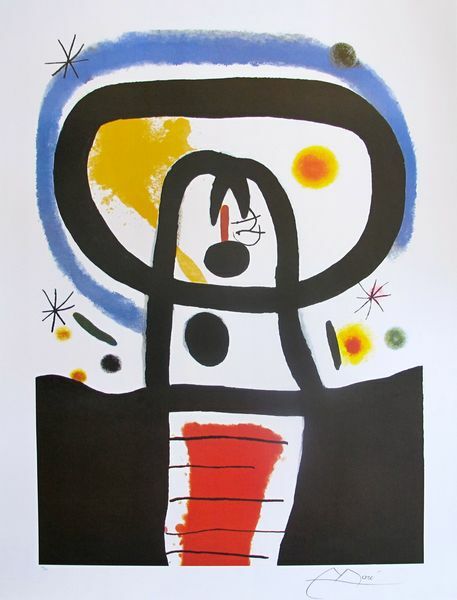 This piece is copyrighted by United Artist in 1990. Only 100 of these pieces were produced. Measures: 18 x 12 inches. 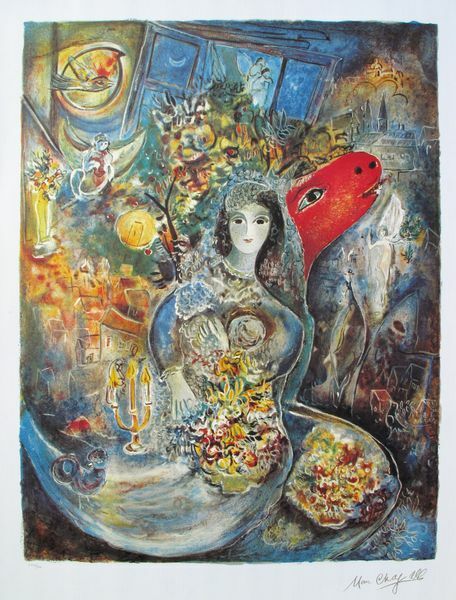 In excellent condition, comes unframed. Be the first to review “PINK PANTHER 1990 United Artist Lithograph PINK SAYS THINK” Click here to cancel reply.